I’m a minimalist in the bathroom. There are only two things in my tub: a 1L bottle of Dr. Bronner’s Magic Soap, and a loofa. I use only about a 1-2 tbsp each time I shower (a little bit creates a lot of lather), and that’s enough to use as a face wash, body wash, and shampoo. I made the switch a few years back when I took the time to look at the ingredients of the body wash I was using in the past. 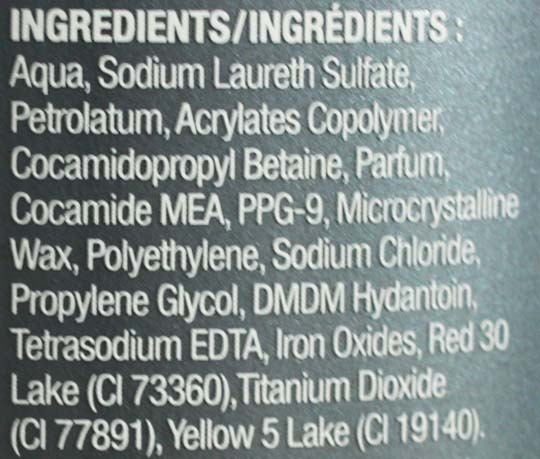 Whether it’s Old Spice, Axe, or Dove, I found that the main ingredient was water, followed by a ton of chemicals that I had never heard of. In contrast, Dr. Bronner’s castile soap is made up of coconut, olive, hemp, jojoba and peppermint oil. It was pretty clear which one was going to be better for your skin. Plus, I prefer smelling like fresh peppermint rather than a cheap cologne sample insert found in a Maxim magazine. 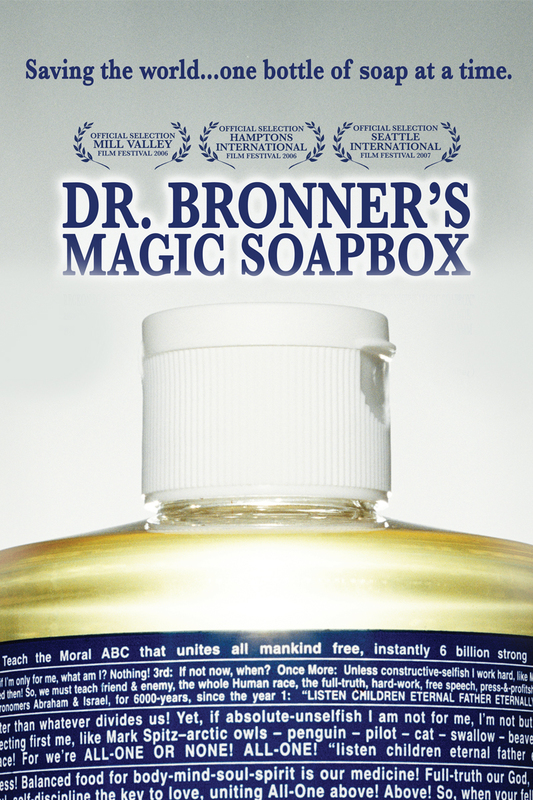 There’s a decent documentary about the soapmaker called Dr. Bronner’s Magic Soapbox. You can find it on Netflix. He seemed like a very eccentric fellow, but with a positive message. Each soap label is jam packed with religious philosophies and rants (you can find them here). When I first read the label years ago, I thought the guy was OUT THERE. But now, after I’ve experienced more about the Truth of this world, he’s actually spot on in many ways. I now find it fascinating how he shrank pages of text onto each bottle to preach his message. 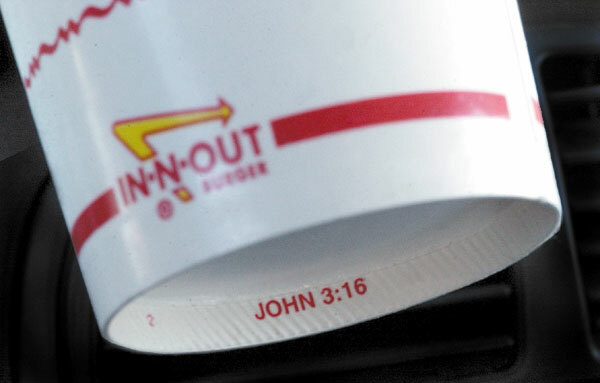 In-N-Out does their thing too, but in a more subtle manner.